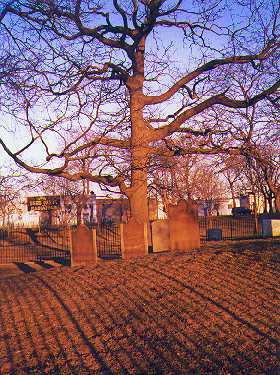 The April sun casts intriguing shadows on Phebe Crews' gravestone. Phebe has been here since 1775. St. Peter’s Episcopal Church on 2500 Westchester Avenue is a venerable church, but the actual building is not that elderly, as far as churches go…it was built in 1855 in a Gothic Revival style (making it look rather older than it really is) by Leopold Eidlitz. 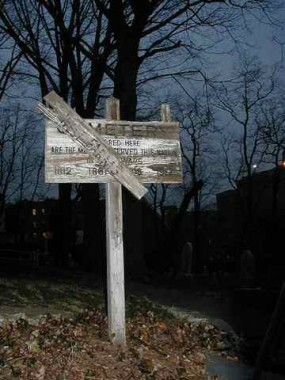 Ah, then why are there some extremely old gravestones in the adjacent churchyard…some dating to the late 1690s? St. Peter’s has existed as a parish since 1693 (just one year after the British entered into a treaty with Native Americans) and is the third church to exist on this site. Through most of its existence, there have been nothing but fields and farms in the vicinity. The village of Westchester joined New York City in 1895, and joined the borough of the Bronx (then a part of New York County) in 1898. 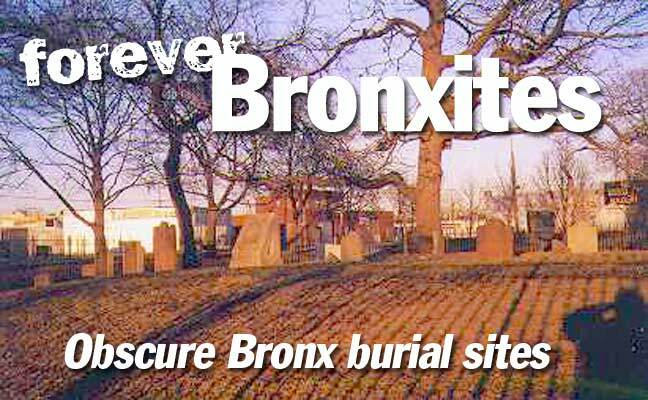 The borough became Bronx County on January 1, 1914. 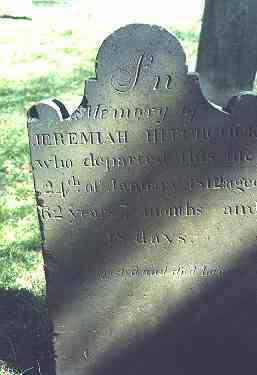 Jeremiah Hitchcock’s stone from 1814. 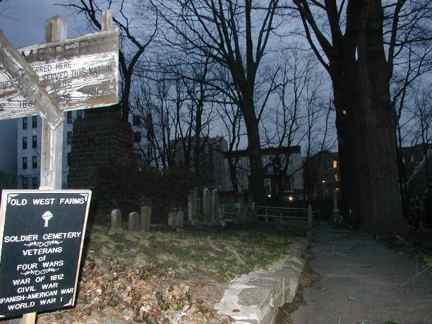 Surrounded by nondsecript apartment buildings but in the shadow of the Bronx Zoo, Old West Farms Soldier’s Cemetery contains exclusive interments of soldiers from four American conflicts. West Farms’ sign is a bit worse for wear. 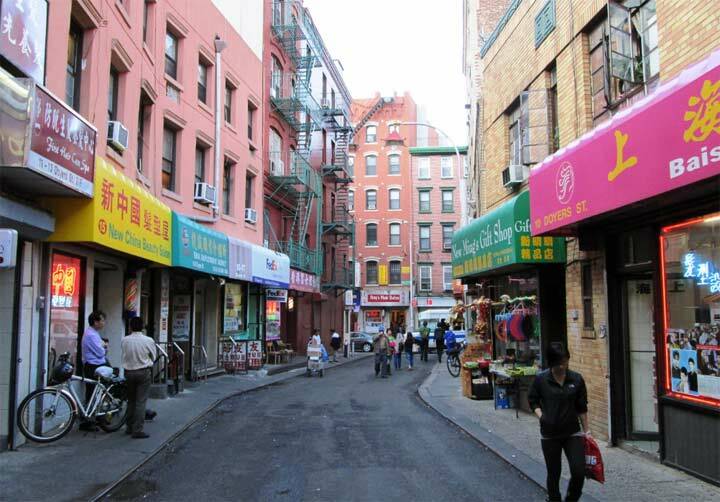 West Farms is so called because it lies to the west of Westchester Village, which had existed even before the West Farms village was established in 1663 by Edward Jessup and John Richardson. 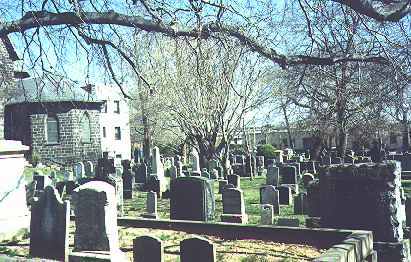 West Farms Cemetery, on Bryant Avenue and East 180th Street, is a designated Bronx landmark and has occupied this space since 1815. 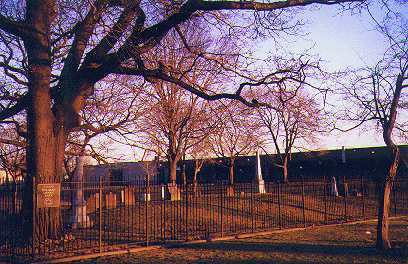 There are just 40 soldiers buried here in a plot that can accommodate more interments. The first soldier buried here was Sam Adams (not THE Sam Adams) a veteran of the War of 1812; the last, Valerino Tulosa, fought in World War I. 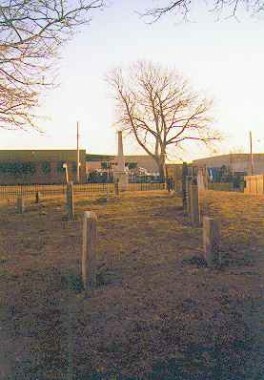 The cemetery was founded by John Butler and the Butler family retained possession until 1953. Since then, NYC has been doing a middling job of maintaining it. 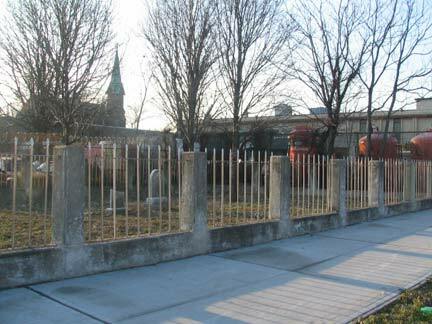 Located in a part of the Bronx mostly given over to industrial works, auto parts emporiums, hookers, and one of the world’s leading food markets and the new home of the Fulton Fish Market, Drake Cemetery is one of the Bronx’ smallest cemeteries. Joseph Rodman Drake was a poet whose work is mostly forgotten by the early 2000s but who had made quite a name for himself in his own era, the early 1800s. He was born in lower Manhattan, but discovered the then-bucolic fields of Hunts Point as a young man; in fact he would often brave the currents and rowboat from his home north to Hunts Point in the East River. He would write his poetry during his Hunts Point visits, Thoreau-like. Drake died of tuberculosis at age 25. 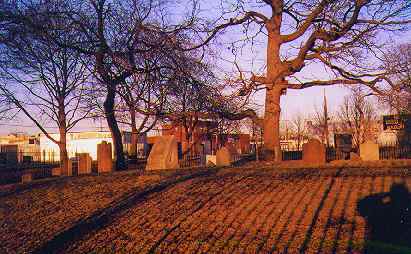 Before his death he requested to be laid to rest near the Bronx River, and so a burying ground was created at what is now Hunts Point and Oak Point Avenues. Since then, members of the prominent families of the era, the Hunts, Leggetts, etc. have been buried here. The Southeast Bronx has many streets named for literary figures; Bryant, Whittier, Longfellow and of course, Drake Street. Just a stone’s throw from St. Peter’s (see photos at top of this page) is Commerce Avenue, an industrial stretch relieved only by a small patch of green on its south side. As it happens, the small green patch is rather historic. 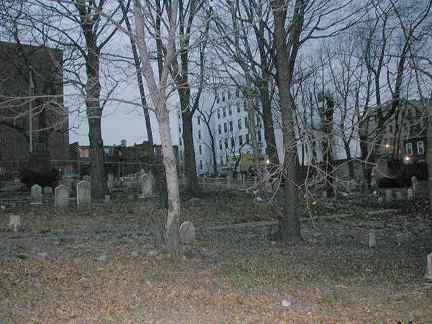 Mostly overgrown and weed and garbage-strewn when I first saw it in 1999, this is the cemetery originally belonged to the Ferris family, which had large holdings in this area beginning in 1667. John Ferris was an original patentee of the town of Westchester; Benjamin Ferris owned what is now Westchester Square in 1839. Captain Watson Ferris sailed for California to find gold in 1851. In those days to reach California from the East Coast by boat, you had to sail around Cape Horn at the southern edge of South America and travel up the west coast of two continents. In Panama, Captain Ferris died of yellow fever. 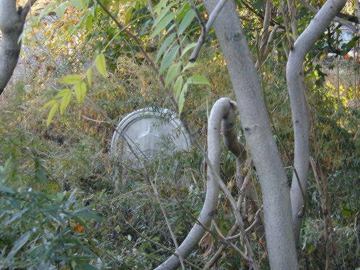 His body was placed in a barrel of rum and is, according to Bronx historian John McNamara, interred in the “family vault behind Westchester Square.” This may be the place. 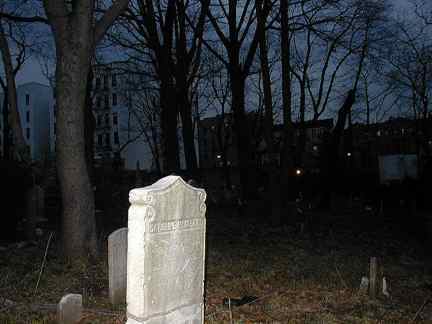 There are not a few neglected cemeteries in New York City. 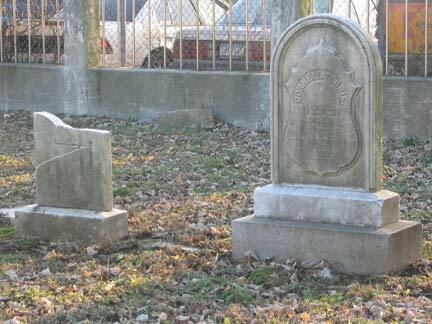 With all the building and rebuilding that goes on, often the only way of preserving the history in any given area is to make sure the local cemeteries are kept up. 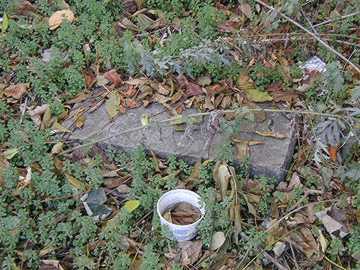 Sometimes, things ebb and flow, and cemeteries that are well-preserved in some decades fall into ruin in others. 2004: What a difference a couple of years make. 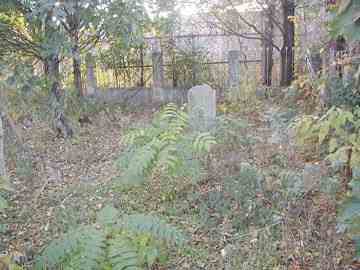 Ferris Cemetery has risen again, with a cleanup and a new fence. 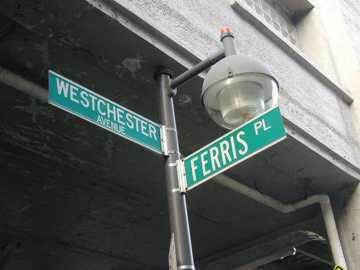 The Ferris family is also remembered by nearby Ferris Place.